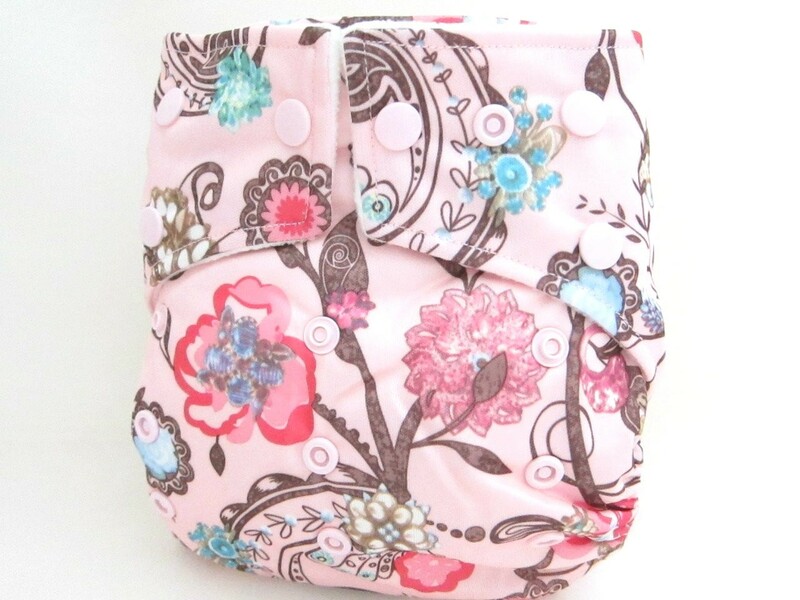 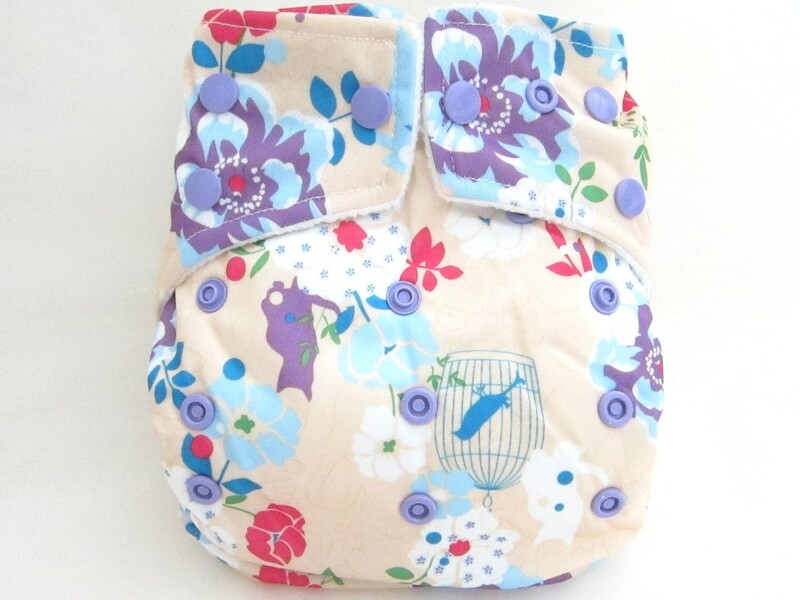 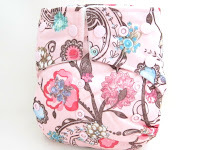 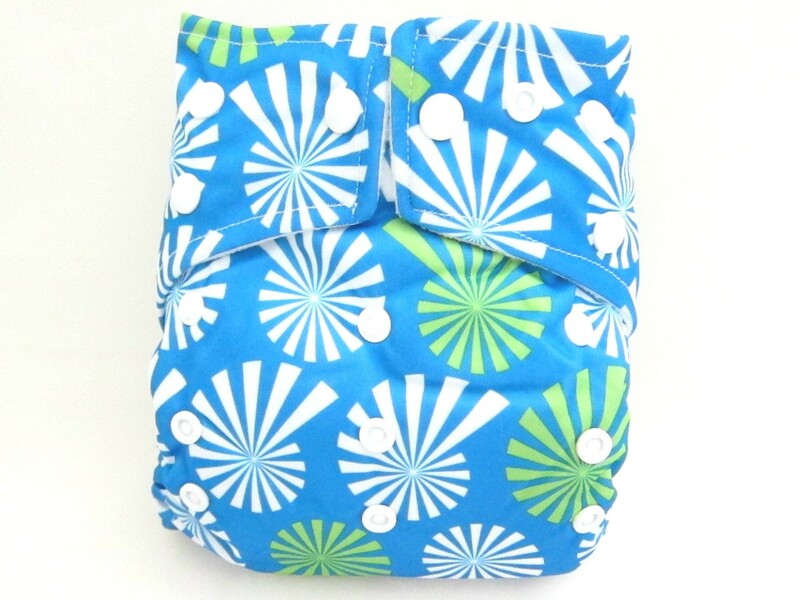 TotsBots Easy Fit Diapers newest prints have arrived - Blue Moo, Fox n' Spots, and Night Owl! 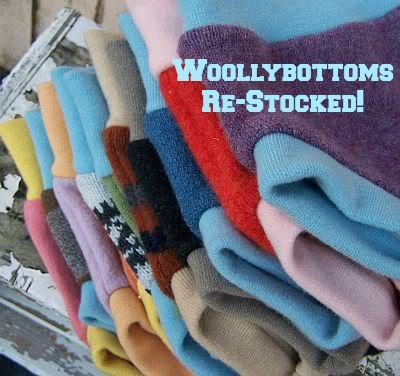 Available in snap or hook & loop closure. 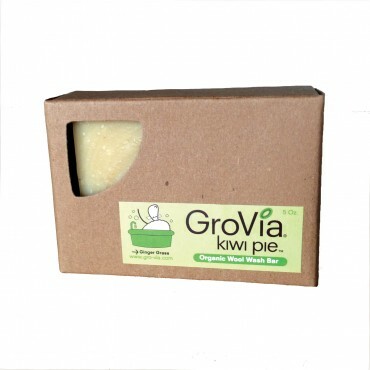 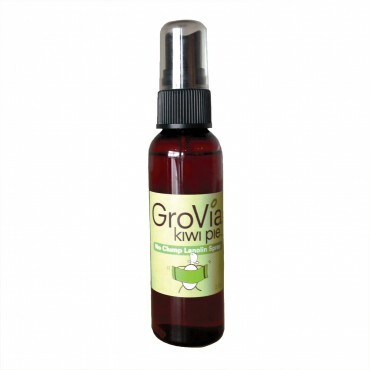 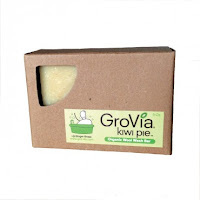 Grovia Kiwi Pie wool care products - yummy Wool Wash Bars (available in 3 scents) and No-Clump Lanolin Spray. Blueberry Simplex, Basix, Flats, Capri Covers and Trainers! Still stay tuned....for our "belated" 1 year anniversary celebrations - Like us on Facebook for the most up-to-date announcements.